When is the best time of day to Drink Kombucha? 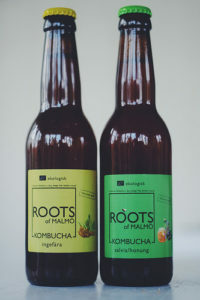 Home/Integrative Medicine/When is the best time of day to Drink Kombucha? 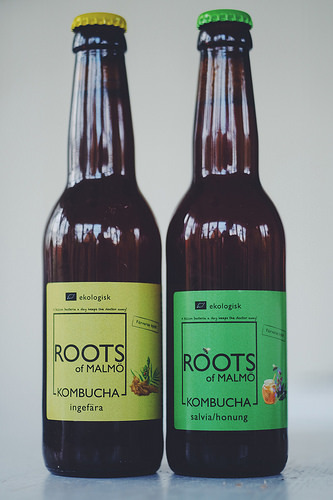 When is the best time to drink kombucha, the Gut experts answer! Ever wonder when is the best time to drink Kombucha? Well Anna at Runningvegannyc.com has figured that out for you asking top Integrative & Functional Medicine experts including myself. Check out what we all have to say! When is the best time of day to drink kombucha?